City of Houston Approves New Flood Plain Rule | Professional Engineering Inspections, Inc. 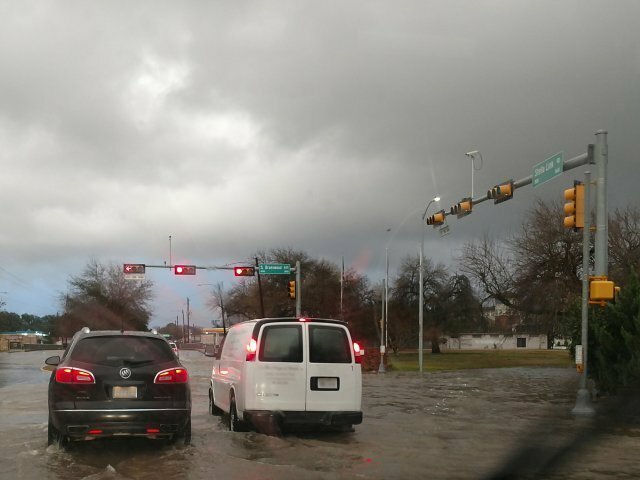 The Houston City Council has approved a rule that will require homes and business in the City of Houston located within the 100-year floodplain to be built two feet above the 500-year floodplain to mitigate flooding to structures. This mirrors the requirement passed by Harris County in December of 2017.